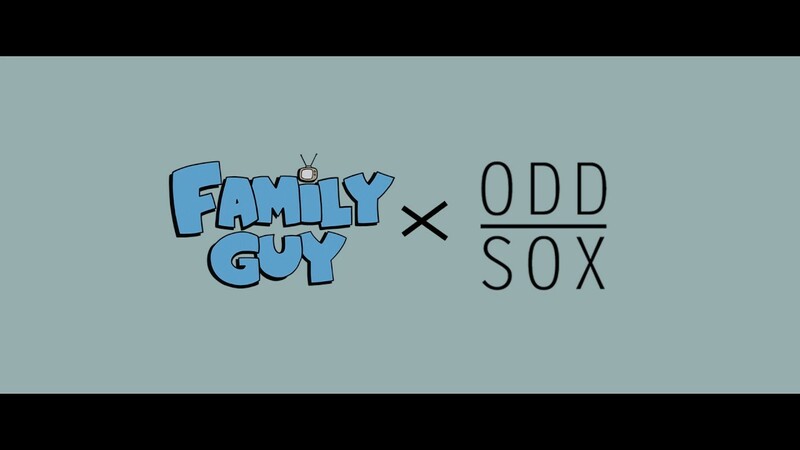 We were hired to create a series of ongoing product videos for ODDSOX, an apparel company that specializes in producing pop culture infused socks. 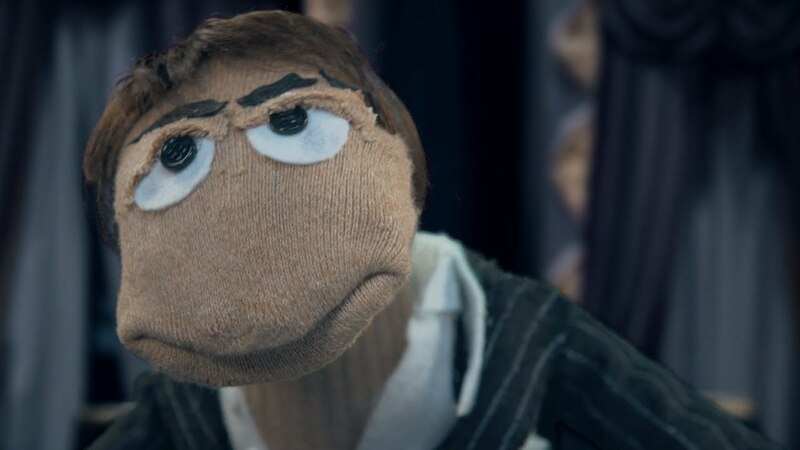 Epic sock puppet version of Tony Montana. Those some nice socks man. 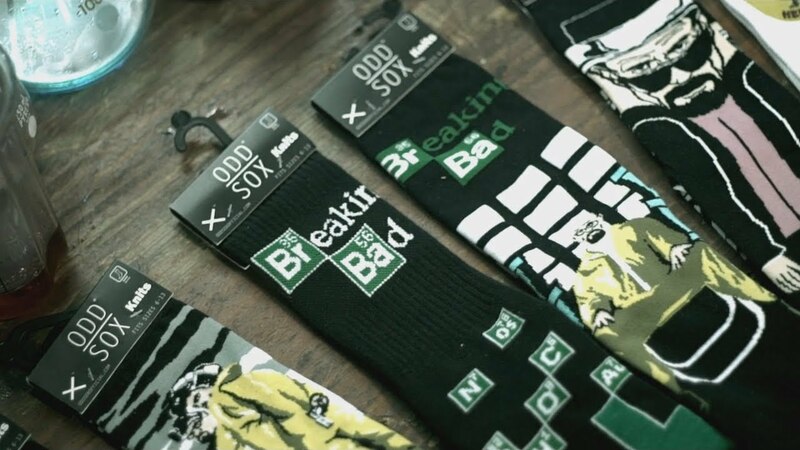 This video was the official drop for the new Breaking Bad collection, Needless to say we appreciate the TV show. 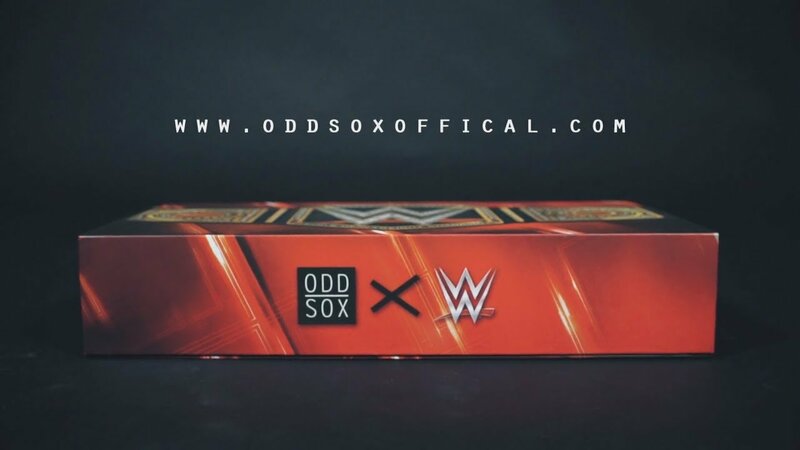 Clean, stylized product shots for this WWE Box Set from ODDSOX. 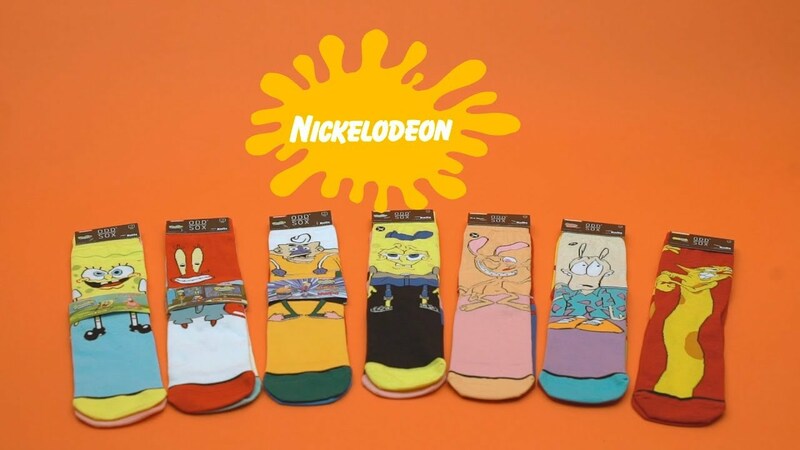 Everyone needs socks! 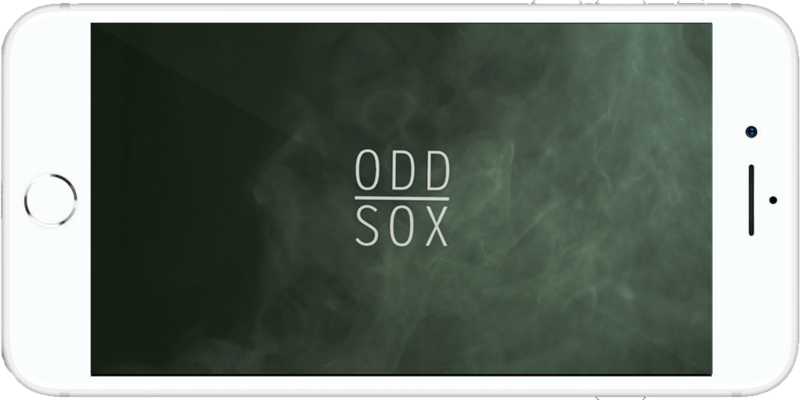 A Commercial showcasing the SOXBOX subscription service from ODDSOX. What happens in the sock drawer stays in the sock drawer.